Today is International Talk Like A Pirate Day. Recent dinner conversations in our home have been peppered with silly pirate talk like, "Avast ye scurvy dogs!" and "Shiver me timbers!" and "Arrr!" 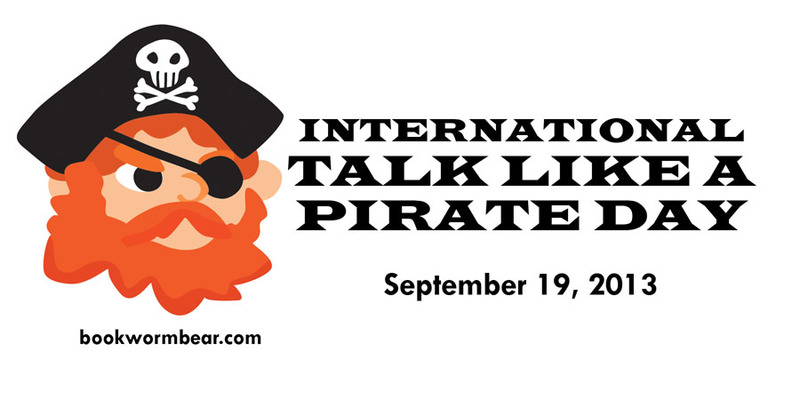 What is International Talk Like A Pirate Day? and what is the point? Well. Um. I think it is just to be silly....a little lighthearted silliness. And, couldn't everyone use a little just plain silliness once in a while? It gives your conversation a swagger, an elán, denied to landlocked lubbers. In other words, silliness is the holiday's best selling point. 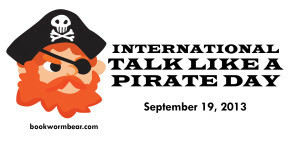 The folks who started International Talk Like A Pirate Day do point out that they are talking like "movie pirates, the pirates of books, myth and legend. Think Long John Silver in "Treasure Island." Pretend pirates." And, they point out that: "Real pirates were and are bad people and are in no way worthy of emulating." This is just a way to be silly, to have fun being silly. 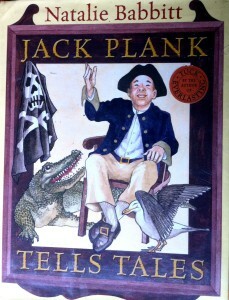 Bookworm Bear recommends Jack Plank Tells Tales - you can read the review here. These fun treasure hunts help children learn to read - free downloadable learn to read treasure hunts.